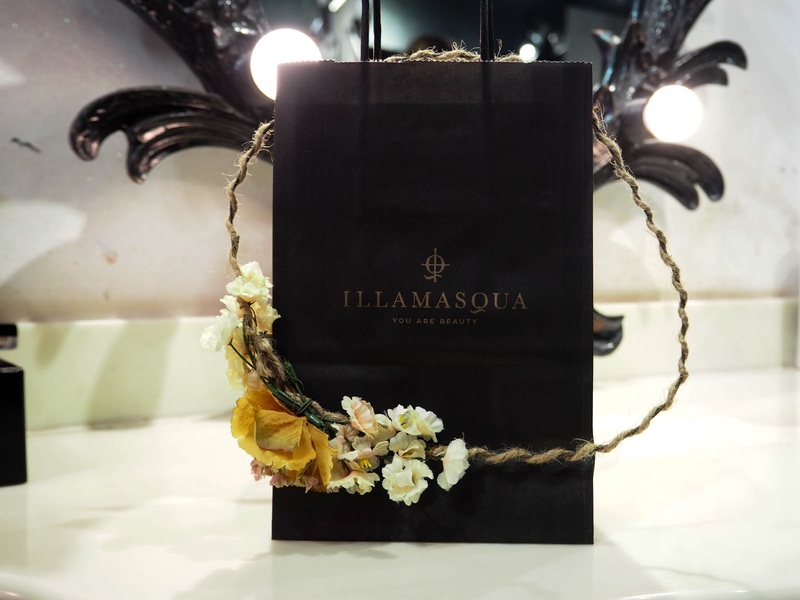 A few weeks back I was very kindly invited along to a makeup master class with the Illamasqua team down in the Metquater in Liverpool’s city centre. It was a lovely intimate night filled with beauty tips and tricks, sweet treats and a good ol’ catch up with some of my incredible LIV blogger buds. 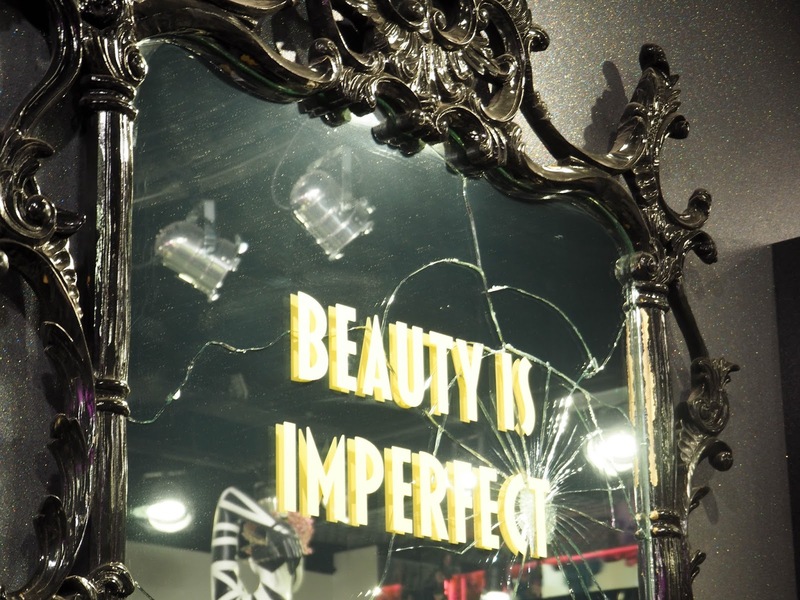 We started the evening my scoping out not only the new collection in store but just all of the makeup! 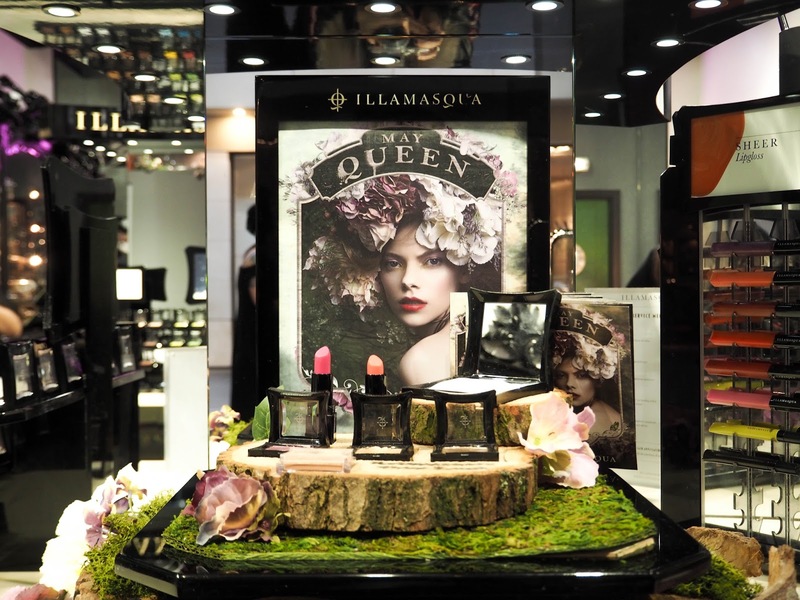 Illamasqua is by far one of my favourite brands, they are incredible quality, high end and of course cruelty free! A fave product of mine has to be the ‘Skin Base Foundation‘ in white, it is literally pure white, great for lightening foundations to match your skin tone. Favourite products however is for another post! 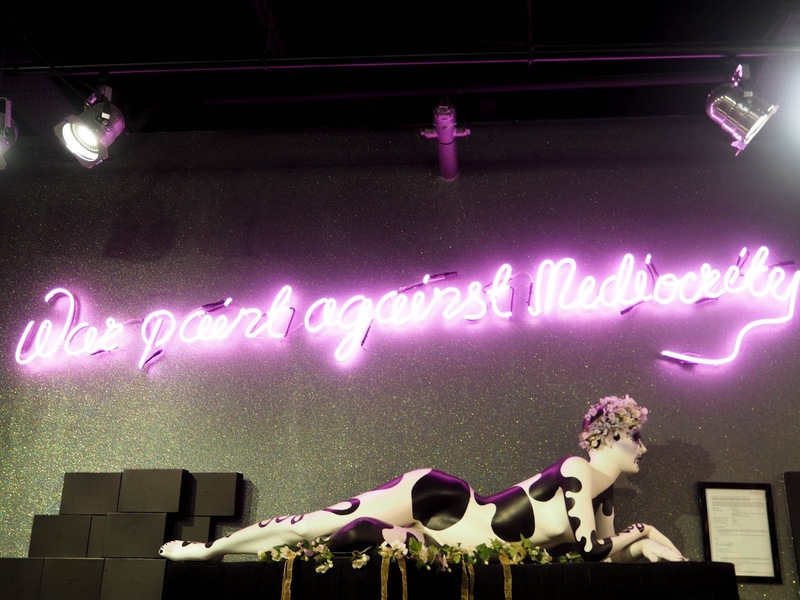 So we swatched and shopped many beautiful products including the new ‘May Queen‘ collection, which has to be one of the best collections I’ve seen them bring out, ever. We had an amazing master class session with Nilly an incredible artist in the Illamasqua team. She showed us fresh dewy skin complete with a bold graphic liner (something I hope I can attempt one day). It was amazing to be shown tricks and how to, there was a lot of note taking let me tell you that! My favourite tip which was using what you’ve got to create something brand new, for example lightening lipsticks using nudes. It sounds silly but if I wanted a shade I would spent hours hunting one down but with Nilly’s help she stated the obvious and helped me get creative! Another tip I loved was using makeup remover to create a two piece graphic liner! I promise the is a look coming soon! 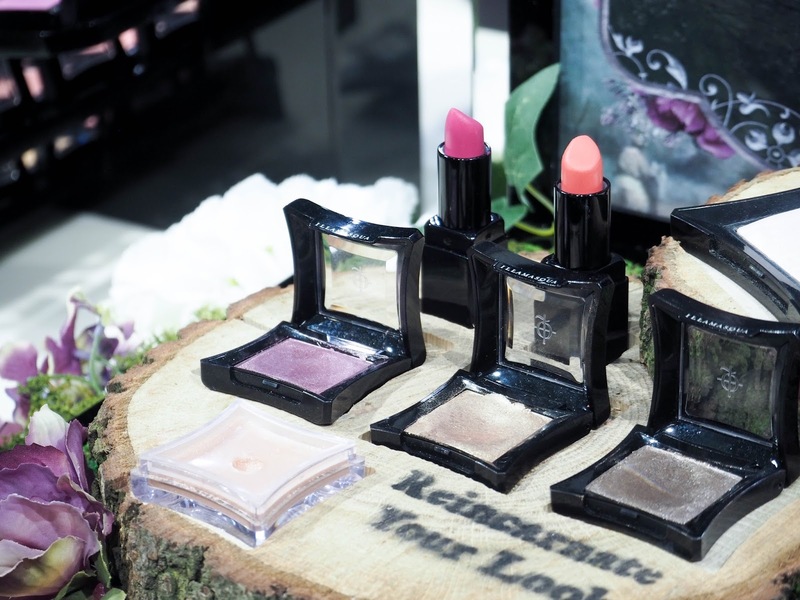 Spring makeup has been reborn with this collection, beautiful shades of coral, gold, pinks and lilacs. The collection is seven piece of heaven containing 1 highlight ‘Deity’, 3 eyeshadows ‘Ritual’, ‘Maiden’ and ‘Invoke’ – my favourite, 1 pure pigment called ‘Muse’, which looks insane as a highlight so lets say 2 highlights and of course 2 lipsticks in the shades ‘Binary’ and ‘Charge’. I will link a video I made showing me using the insane ‘Invoke’ shade. A beautiful pewter, something I thought I’d never wear but after Nilly applying it to me in store I realised I shouldn’t be afraid and I need to embrace some colour! Huge thank you to the Illamasqua team in the Metquarter for inviting me down to the incredible class I can’t wait for another one.